A social site where design, artwork, and ideals combine. Shuffled or Sonic 3d Adventure? I'm running a poll to know which one of my projects you find more interesting. Shuffled is more like sonic advenuture plus a sonic ova style type of game. It's been around for a while but I just have'nt got around to finishing it because there are fixes to be made and updating to newer blender build. Also, Classic Sonic 3d Adventure which I started in december of last year. This game styleish, different , and have alot of platforming. The game has a nintendo feel to it and the Mario series. This game is one of my newer games which handled much better than my old projects, but the game won't be that long and can be completed much faster. goto : http://shad-unit.webs.com/poll.htm to vote! Introducting Sonic BG a short project that I'm working on. It has a very different art style and gameplay from the norm, however it is very interesting in it's own way. 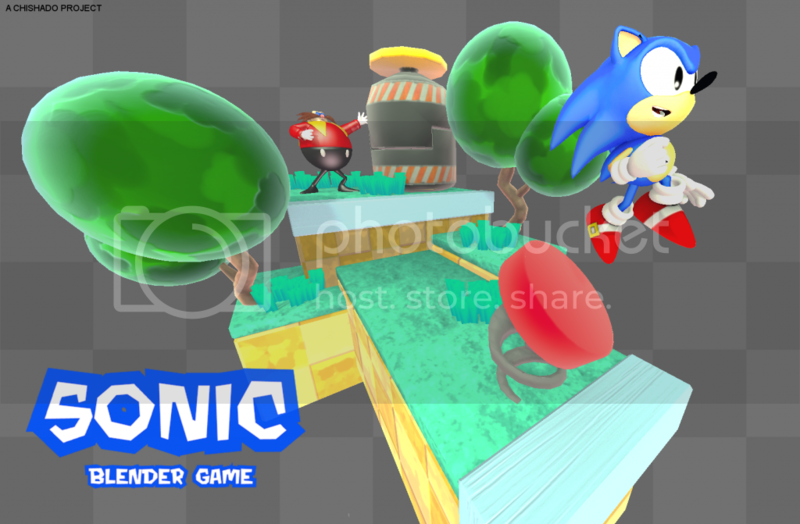 This game have a lot of inspration from Sonic Lost World and Mario 3d World game. It was the general look that I was going for and feel. The game will have platforming, team work, and speed. I want to protray my ideas in my head the best way I can. Some early gameplay back on December 2013. Hope you like my project. If you have anything you want to say please feel free to leave a comment! Have a Merry Christmas and a Happy New Year from Shad.